Staywell provide a simple, cost effective solution to maintaining a healthy and safe workforce. All medicals will be carried out onsite by a qualified occupational health nurse. Each medical includes a questionnaire specific to the task, to assess medical history and a medical examination measuring; blood pressure, pulse, cholesterol, urine & eyesight. Why are these medicals necessary? There are certain situations within workplaces when employees are most at risk of hazards, or if a health issue were to develop, it would create a dangerous situation. 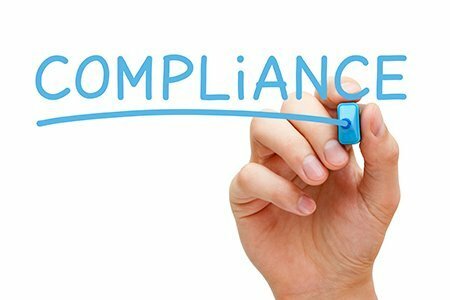 By screening for the common risk factors of heart disease, diabetes and poor eyesight, it can be decided if an employee is fit enough to carry out specific duties. 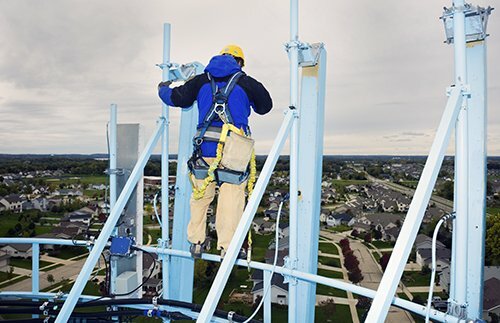 One of the leading causes of injury & fatality under the WAHR act is falls from ladders & through fragile roofs. Each medical will take approximately 30 minutes to complete, when more than one medical is being performed, this will take approximately 10 minutes extra as the medical tests are similar, but include a different questionnaire specific to each task. In all cases a report will be produced, detailing the reasons for the outcome and outlining any restrictions that may be required. 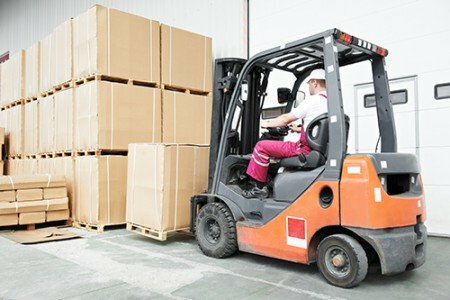 We can complete forklift truck driver medicals at a location of your choice to the standards laid down by the HSE. At Staywell we recommend that employees are screened before employment, every five years if over 45 and every year if over 65. This is to comply with the HSE recommendations for driver medicals, but is good practice for the additional medicals we offer. It also may be necessary to re-assess an employee if circumstances change, if they have repeated or long term sickness absence or have recently been put on medication. At Staywell, we are pleased to offer a comprehensive range of flexible, cost effective, health surveillance programmes across the UK. We work in partnership with our clients helping you to ensure that workplace risks are effectively managed and monitored to provide a safe working environment and protect the ongoing health of your employees. 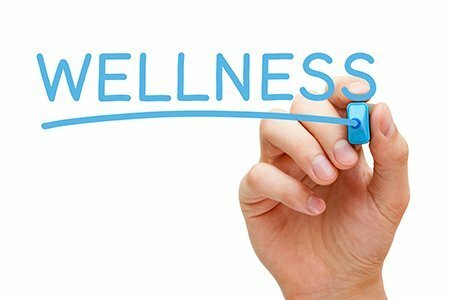 Wellness screening shows employees that organisations care about their health. With programmes offering employee health screening, health promotion and wellness days; we screen for some of the most prevalent conditions associated with modern life and offer employees convenient, friendly advice on managing health and wellbeing.